Are You READY TO MOVE? 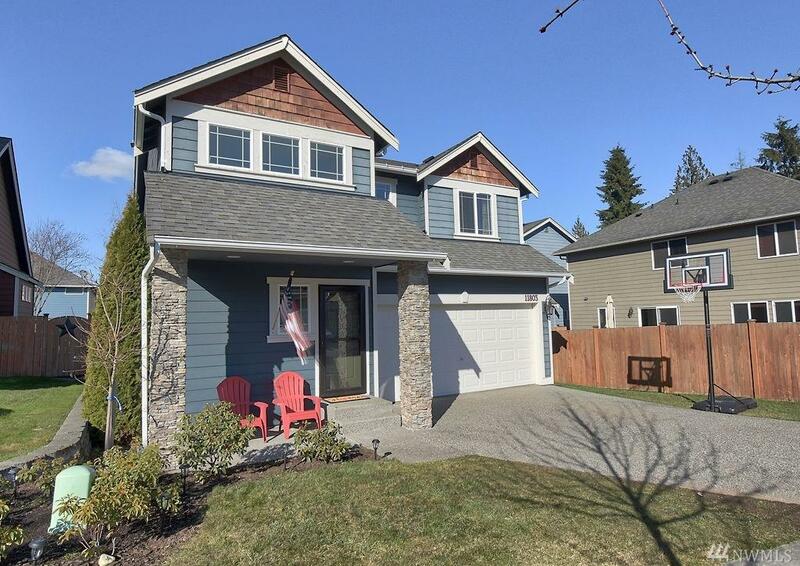 To this Stunning turnkey two story home in Lake Stevens with ample natural light. Large master bedroom with vaulted ceilings, en-suite bath, and walk-in closet. 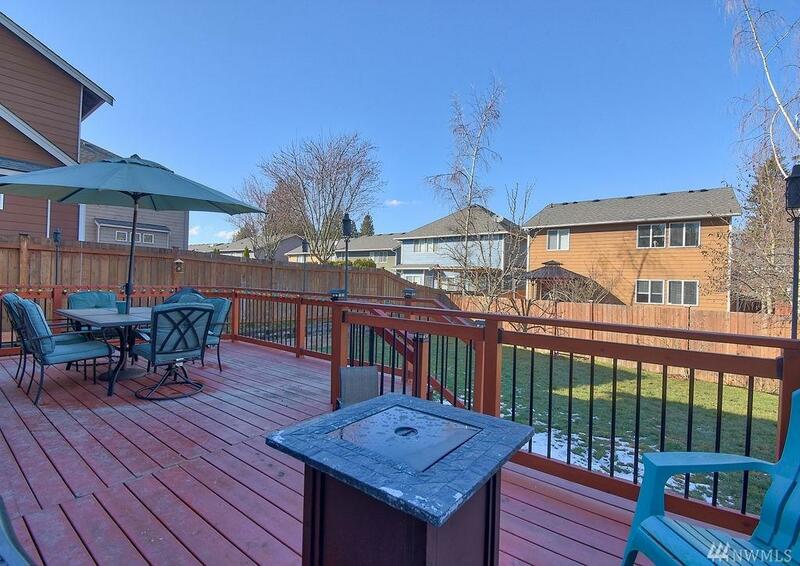 Great outdoor living space with 340 sq ft deck. 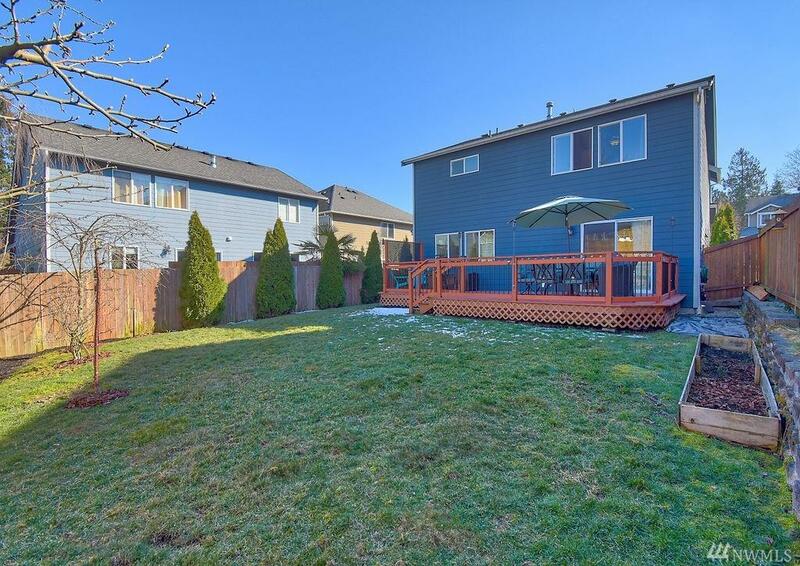 Beautifully sized yard and fully fenced with mature trees for privacy. 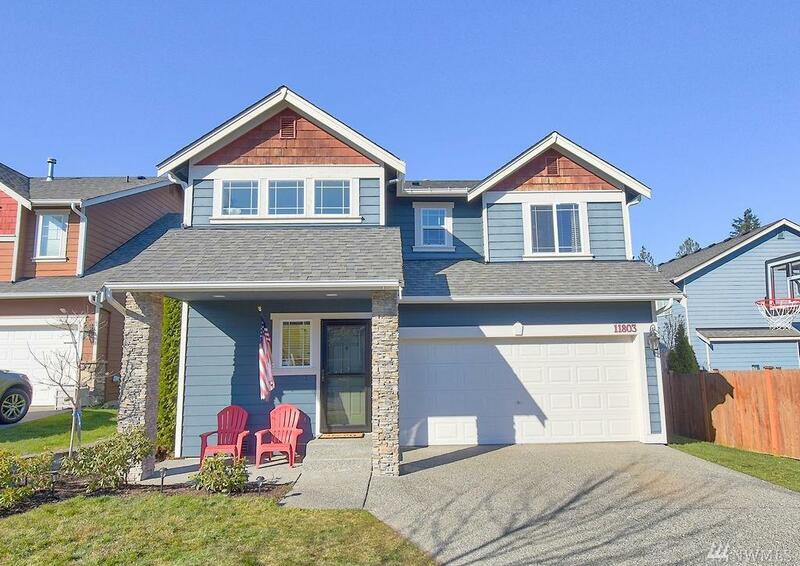 Minutes to the Lake, Parks, and shopping!